240Project is an Arts and Health Activity Centre for people affected by homelessness and exclusion. The project is based in West London and provides social support for isolated people. 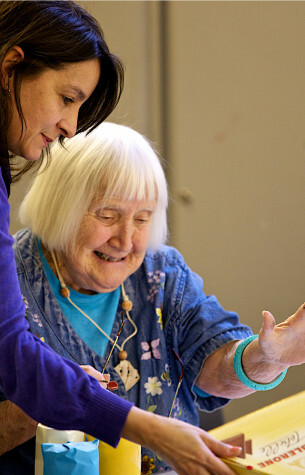 We run a wide range of creative arts groups and health improving activities. We offer one-to-one support in lifeskills like Cooking for Independent Living, Budgeting, Tenant Relations, and Working through Debt.